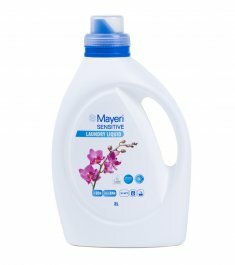 Universal, delicate washing liquid / washing gel for clothes. 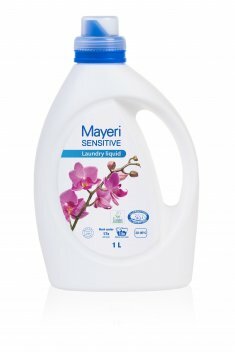 Suitable for machine wash and hand wash. 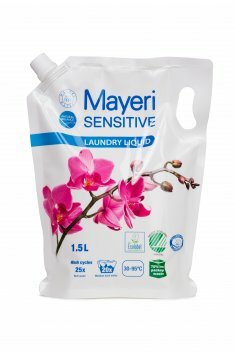 Does not contain fragrance, colour or preserving agents. Suitable for washing clothes of infants and allergic persons. Efficiently removes dirt both in lukewarm and warm water. Contains a water softener which prevents lime scale build-up. 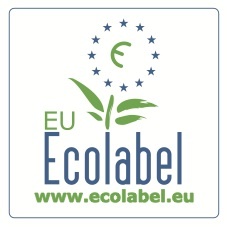 Product has been granted with EU Ecolabel. Read more here.